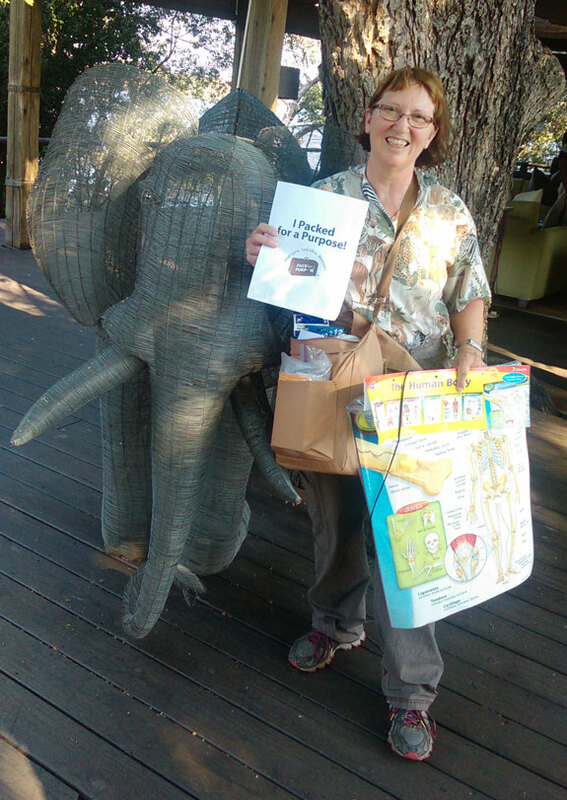 I Packed for a Purpose when I recently visited Toka Leya Wilderness Safaris lodge outside of Livingstone, Zambia. The school the lodge is working with, Twabuka Middle Basic School, has only five classrooms for close to 300 students in grade levels 1 through 9. 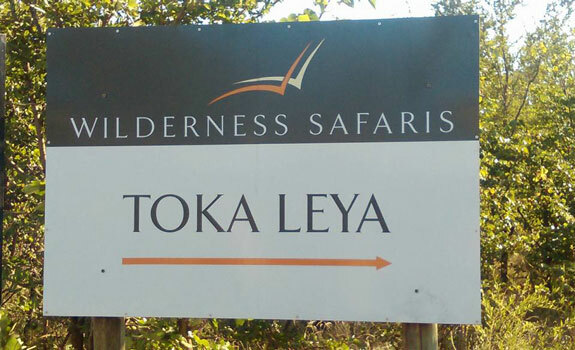 The community and the Wilderness Safaris lodge have a partnership that identified the need for the school, and once they prove that the community will continue supporting it and sending their children to school and to study, the government will step in and help provide assistance. Twabuka translates to mean “Time of Awakening”, referring to the education these children are receiving. There are so many students, the teachers have to bring groups of children in at three separate times, or ‘streams’, throughout the day to provide a better teaching and learning experience. Classroom sizes are still large by U.S. standards – they may have 30 to 40 students per class! 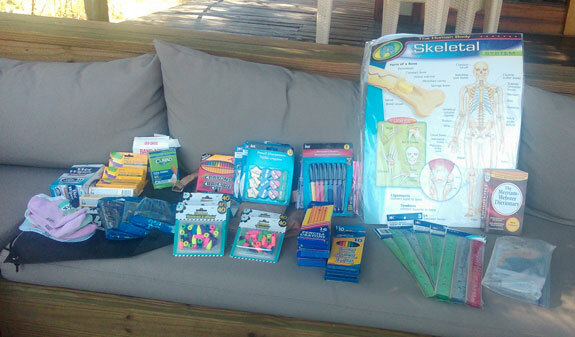 I found it easy to buy items listed on the Pack for a Purpose list for this school, and I was able to fit quite a few school supplies, an English dictionary, Human Body wall charts, and a few basic medical supplies in my duffel bag. What a wonderful feeling knowing that these items will help so many students learn to ‘awaken’!